New York born and raised. I have a background in short form narrative editing. 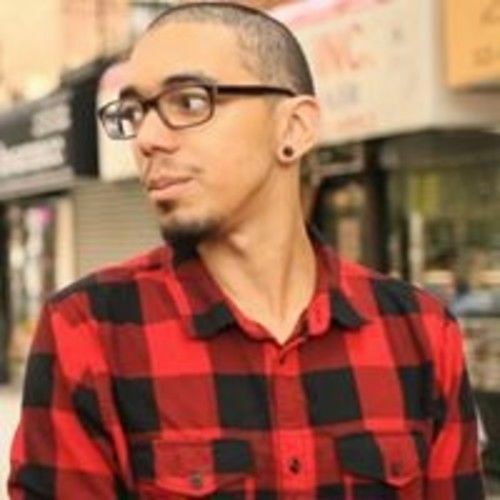 I've worked on short films, commercials, and music videos. My current day job is in Television Post-Production (I edit documentary and lifestyle shows for the English Department of a Chinese television company.) In my spare time, I work with a group of filmmakers making reality out of dreams.